The San Antonio real estate market is quite hot in 2016, and I am seeing many new San Antonio real estate investors trying to get into the game. 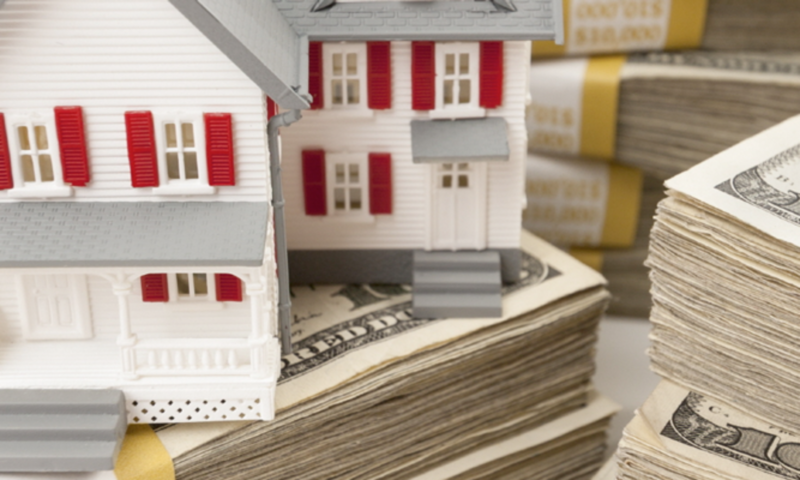 If you want to get rolling in San Antonio buy and hold or flip properties, there are a few things that I can advise that will maximize your chances of great cash flow success! Focus on the type of investing you want to do. Many newer real estate investors want to get involved in too many types of real estate investing in San Antonio. Lack of focus can lead to problems, as you never really become an expert in any particular area. My focus as a San Antonio real estate investor and licensed agent is on affordable, under market value single family homes. I buy San Antonio fixer uppers for $50,000, do $20,000 in rehab, and either owner finance them or rent them out section 8. I advise focusing on buying and holding investment properties over the long term for the most part. Flipping San Antonio houses is fine for building capital, but flipping carries more risk, and there is no way of telling when that house will sell. I can usually rent out a house section 8 in 30 days for good San Antonio real estate cash flow, or sell with owner financing in 30-60 days. Work with experienced investors and partners. Real estate investing groups in San Antonio and elsewhere are full of people who talk a good game but have actually done very few deals. I strongly advise that you partner with a San Antonio real estate investor who has done several hundred deals, and ideally, is a licensed real estate agent. That way he can offer you under market value properties that have a good chance of producing positive cash flow. I’m happy to mentor new San Antonio real estate investors – who have capital to invest in buy and hold real estate. Note, you can buy a fixer upper from 100 San Antonio property wholesalers, but how many of them have built a portfolio of investment properties themselves? I have. Buy in the right location. As an experienced San Antonio buy and hold investor, I typically buy a bit north of downtown, west of downtown, and south of downtown. I buy in up and coming areas, on the edge of more expensive neighborhoods. This is a great buy and hold deal in such an area for just $45,000. Get finances in order. To get rolling in buy and hold real estate investing, you want to have at least $50,000 in the bank for investing in San Antonio in 2016. This could change as the market changes over time, but $50,000 is a good rule of thumb. It helps if you have good credit as well so that you can put 20% down on a rental property, rehab it, and then rent section 8. Build a strong real estate investing team. Most new real estate investors try to go it alone and that is tough. To be successful in buy and hold real estate investing, you want to work with an expert real estate investor, a real estate agent who invests himself, a good property manager, full time construction crew, lenders, attorney and CPA. The better your team, the more chances you will be successful. I have my team in place and will help serious investors to invest in San Antonio real estate, if you have capital:).